Eric Edholm and Arthur Arkush preview all the most intriguing angles in the Week 1 slate: do Oakland and Tennessee now have the defenses to complement high-powered offensive attacks? What's next in the burgeoning rivalry between Seahawks-Packers? How will Carson Wentz and Kirk Cousins adapt to new arsenals? And what do Dak Prescott and the Giants' stout defense have in store for encores? 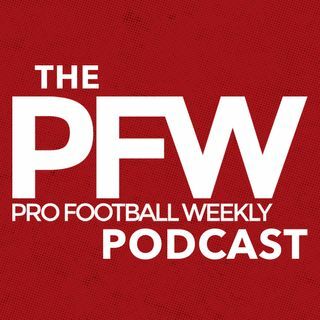 All that and a lot more Week 1 primers in the new PFW podcast.